If you are someone who is interested in branding, rumors have suggested that Apple could rebrand its OS X as “macOS”. 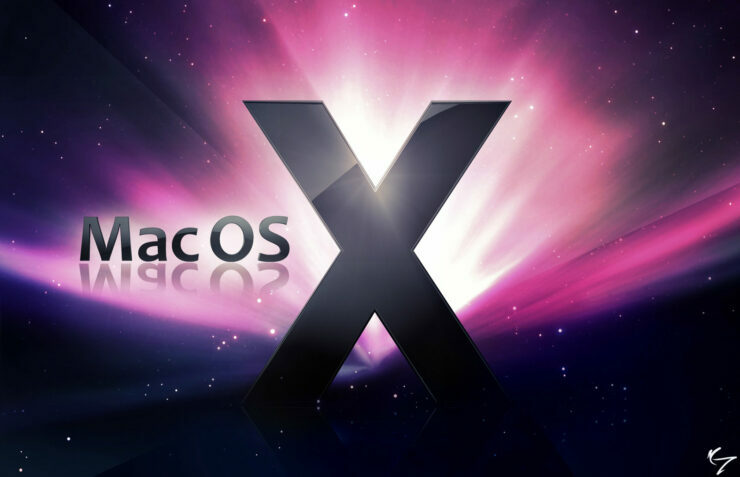 The shift from the 15-year old OS X to macOS would bring the desktop operating system in line with iOS, watchOS and tvOS. While a widely believed change at this point, another hint in today’s App Store announcements has confirmed the upcoming branding change. Cleaning up its software naming scheme, reports had suggested earlier this year that Apple could start calling its desktop OS as macOS. This makes sense because every other OS coming from the Cupertino tech giant follows this format. In April, Apple itself called the operating system as MacOS in its new environmental web page. Now, folks at 9to5mac have found hidden hints in today’s App Store announcements, that sort of confirms this upcoming naming change. Buried inside FAQs on the iTunes Connect website, Apple has referred to OS X as macOS again, hinting at the upcoming change. Is the company going to announce it at WWDC next week? Seems very likely. Apple is expected to unveil the next version of OS X – or the first version of macOS – at WWDC, which is when the company might also announce the name change. It’s unsure whether the new name will be macOS or MacOS, but many believe it’s going to be the former. Apple currently uses lowercase letters for iOS, tvOS and watchOS, but MacOS is the only name which carries a proper noun, making it a possibility for Apple to use an upper case letter instead. But, since the rebranding is happening to keep everything in line, we believe Apple would stick with macOS. Following is the screenshot of the FAQ web page that has given another hint to the name change. What do you think about this name change? Don’t forget to share your thoughts with us.